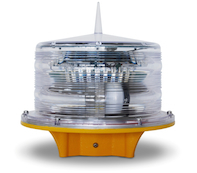 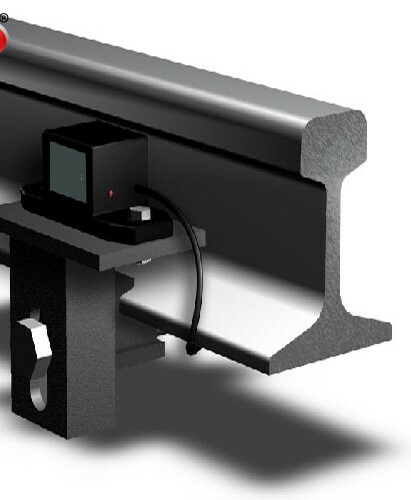 24 Railway Safety Light Solar-powered LED lights for railway safety. 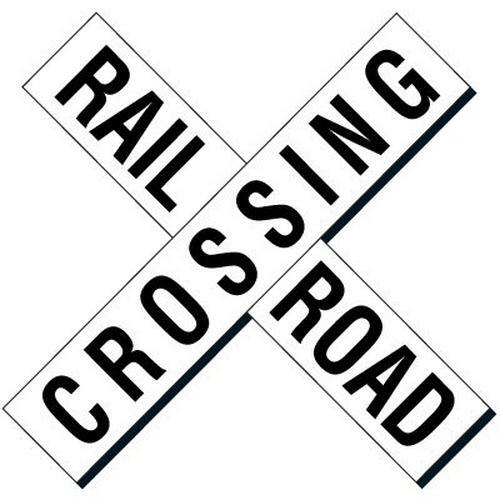 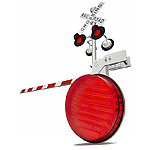 Train Presence Detector and Train Approach Activators for Railroad crossing signals Solar Powered. 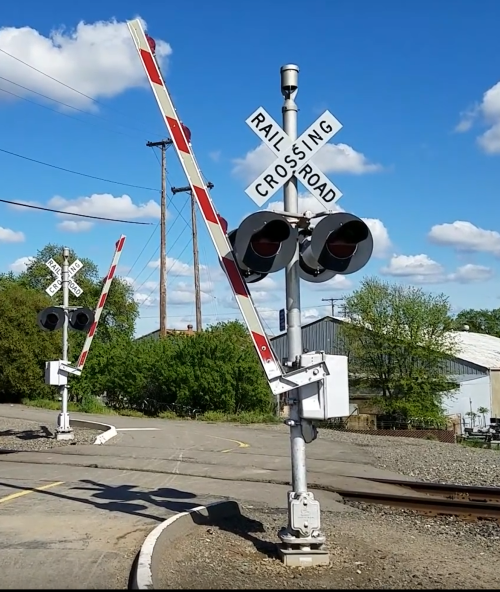 Solar Powered Railroad Crossing Signal | Solar Powered Industrial Railroad Crossing Signal | Solar Powered Railroad Crossing Signal, Solar Powered Railroad | Railway Wheel Sensor for urban rail, mainline and train yard applications IQTWS.